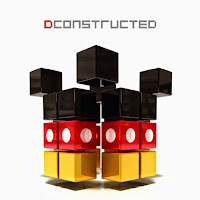 DConstructed: I suppose we should get this out of the way first. 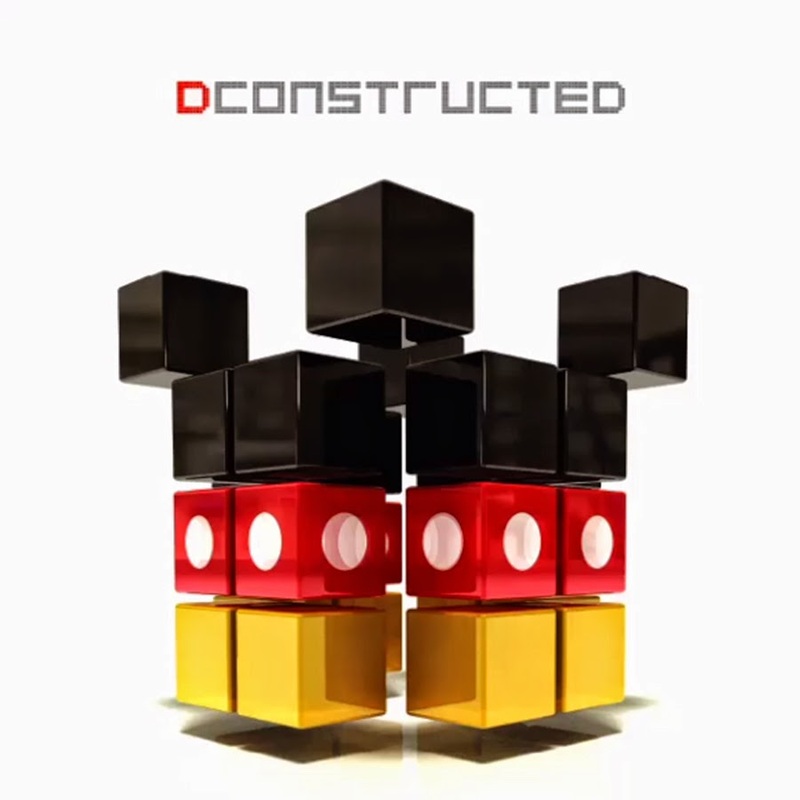 Disney has decided to capitalize on the EDM craze with an album of remixes and reimaginations of classic (and not so classic) Disney tunes. If you needed to hear a club version of "Let It Go," or a dubstep version of "Circle of Life," you've come to the right place. I'm sure there's an audience for this, and, given some of the names they got on board to work on this, it's an impressive attempt even if the end result is, frankly, a little horrifying. For me, the highlight was BT (who I'm a longtime fan of) remixing a song I didn't know from a Toy Story short I didn't see. One's enjoyment of this might ultimately come down to your tolerance of the current state of electronic music or how married to the original Disney songs you are. I don't know, for sure, but, well, this is a thing that exists. 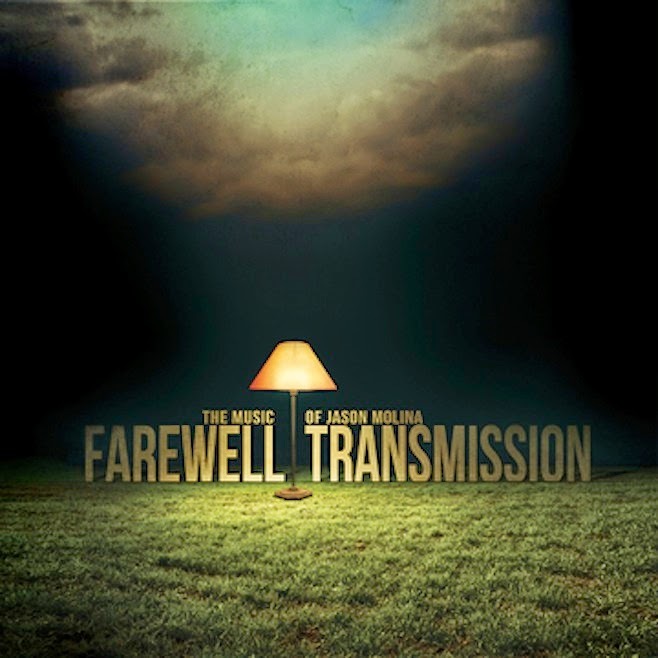 Farewell Transmission: The Music of Jason Molina: We also have a tribute album this week to the music of Jason Molina, singer/songwriter for Magnolia Electric Co. and Songs: Ohia who passed away last March. I was never much of a fan of his work on a whole - it was good, but it wasn't for me - and I felt the same way in many regards about this tribute. There's a number of interesting acts on this tribute album, and there are some winners, but this might ultimately be a fans-only type thing. The Whigs - Modern Creation: I always think The Whigs sound differently than they actually do, so I had initially passed this album by until Ken sent it over to me and it turns out that it's pretty solid indie rock from start to finish. 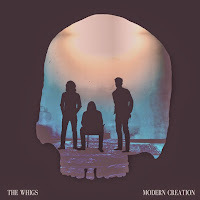 They're not doing anything unique in a lot of ways, but in terms of really solid songs (the first and last songs on the album in particular stand out), you can't really go wrong with this. It's their fifth album, and it's made me want to seek out their other four to see what I've been missing, so this might be worth a listen. 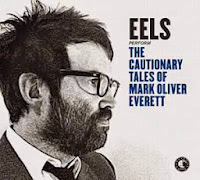 Eels - The Cautionary Tales of Mark Oliver Everett: The latest Eels album is another more introspective-sounding affair closer to Electro-Shock Blues more than anything else. I'm an Eels fan for sure, but (unlike most, I think) my least favorite albums have been the more slower-paced ones, and this one is no different in that regard. My own biases aside, the songwriting is still tight and the album is a near-perfect length, but the end result of this album for you may be based less on the songwriting and more on what flavor of Eels you enjoy the most. 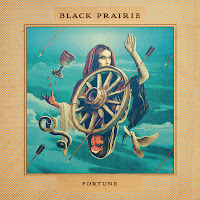 Black Prairie - Fortune: My favorite album this week is probably Black Prairie's Fortune. It's not fair to call them "The Decemberists Minus Meloy" given the rest of the lineup, but what's interesting about their new album is that they've translated the folky, rootsy feel of their previous records and made a highly-accessible, extremely memorable album from start to finish. 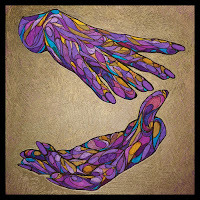 The first two tracks in particular are both outstanding, and the band barely slows down the rest of the way. Some of the strongest songwriting I've heard all year, and it's racing to the top of my favorite albums so far this year. A mandatory listen. 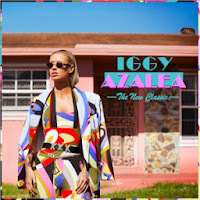 Iggy Azalea - The New Classic: I've heard her name around for some time now, but I just kind of wrote Iggy Azalea off. My tastes in rap/hip-hop are pretty much all over the place, I have a tendency to play it kind of safe, and I have an internal bias right now that pretty much assumes every female rapper is like Nicki Minaj (who, "Monster" aside, I don't really enjoy) (and, on the Minaj thing, it's like how every female rapper in high school/college for me was Missy Elliott). I have a large gap in my knowledge in this area, and I fully understand that to be the case independent of anything else. 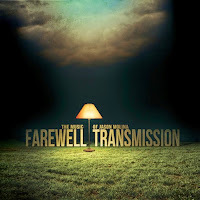 Listening to this album for the first time, I genuinely loved it. 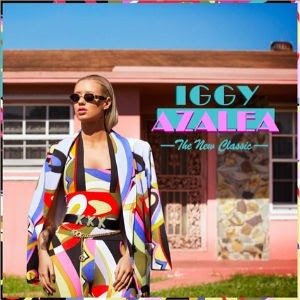 I liked a lot of what I was hearing, I find Azalea's delivery to be interesting, and there are a lot of solid songs even beyond what appears to be a hit song in "Fancy" coming down the pike. Reading up on her more today, I see that she is a very polarizing figure, being a white woman from Australia who appears to be rapping with an American southern accent, but taken solely on the merits of the music from someone who is not your standard rap listener? This is a solid piece of work. It's worth a listen, at the very least. 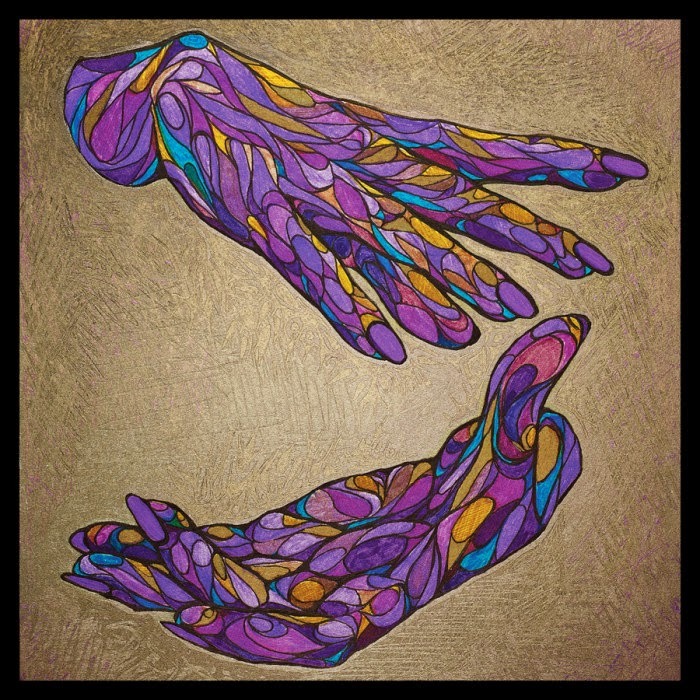 Teen - The Way and Color: I had never heard of Teen prior to this release, and it came recommended from a music blog I trust. This is very stilted, jagged indie rock, and I'm not really sure how to even discuss this one, to be honest. It's worth a listen, but you'll know within minutes whether it's for you. As for me, I might give it one more try, but it wasn't working for me more due to the style than the merits. Think more along the lines of tUnE-yarDs. Margot and the Nuclear So and So's - Slingshot to Heaven: The latest album from Margot and the Nuclear So and So's is a quiet affair that surprised me a bit, as I've always perceived them as a band that is a lot louder than the quieter, more deliberate affair that Slingshot to Heaven is. 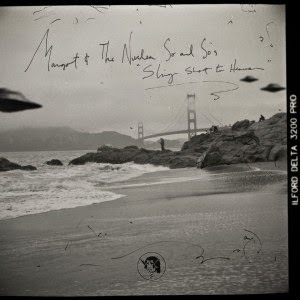 It's a good album, but it's not, on first listen, especially memorable. If you're a fan of the band, you might find a lot to like here. If you're looking for something a little quieter compared to most of the rest of this week's offerings, it's also a decent place to look. Overall, worth a listen at least.